Charles Neal | Pioneering therapist trainer, educator & writer. Thank you for visiting my website. I have stopped working as a therapist, supervisor and trainer in order to focus on my writing and other projects. I have also retired as Honorary Clinical Associate with Pink Therapy. A very long gestated book, ‘Blue Bird Singing’, about Oscar Wilde and the Symbolists is under way. The August 2016 issue of ‘Intentions’, published by the Oscar Wilde Society, has an introduction to it. 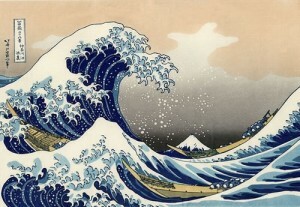 Hokusai’s image of the ‘Great Wave off Kanagawa’ represents the continuing process of growth and change in our lives. All my working life I have been fortunate to have been involved in supporting people’s learning and unlearning, growing and changing towards more rewarding and satisfying experience. 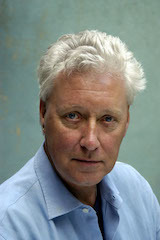 Pioneering therapist trainer, educator & writer.